For six days, the town of Vic will become an international benchmark for study and furthering in the speciality of the string quartet and other string and piano ensembles. The classes will be given by the QUARTET CASALS and the repertoire to be worked on will be chosen freely by each ensemble taking part. The project will be completed with the classes given by the QUARTET GERHARD to string quartets and other string and piano ensembles formed by conservatory students. 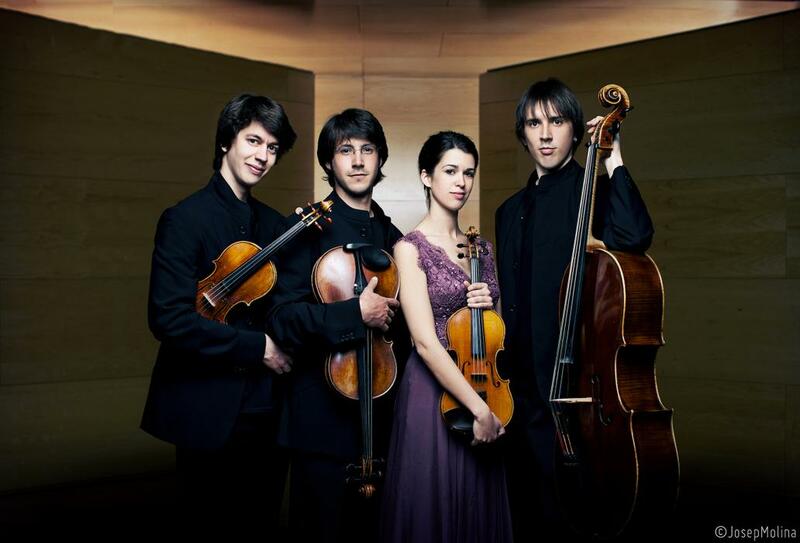 Following this immersion, on Wednesday 24 and Thursday 25 July, L’Atlàntida, Centre d’Arts Escèniques d’Osona, will offer two open concerts to all citizens by the Quartet Casals, the Quartet Gerhard and with the participation too of some of the student quartets of the Quartet Casals. 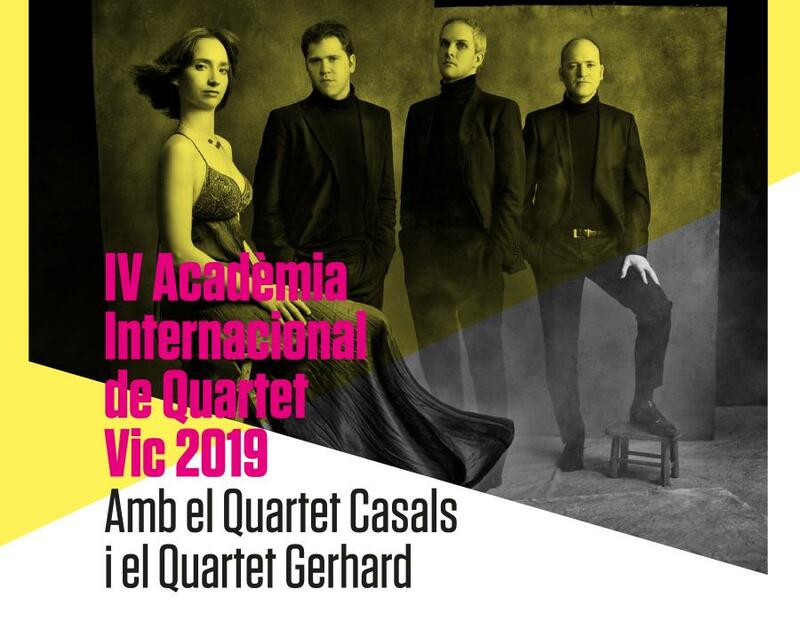 The students of the Quartet Gerhard will give musical performances in different places in the town of Vic during the days of the International Quartet Academy Vic 2019.